Groove to a rare cinematic treasure with a soundtrack live-mixed by Discostan (via dublab). 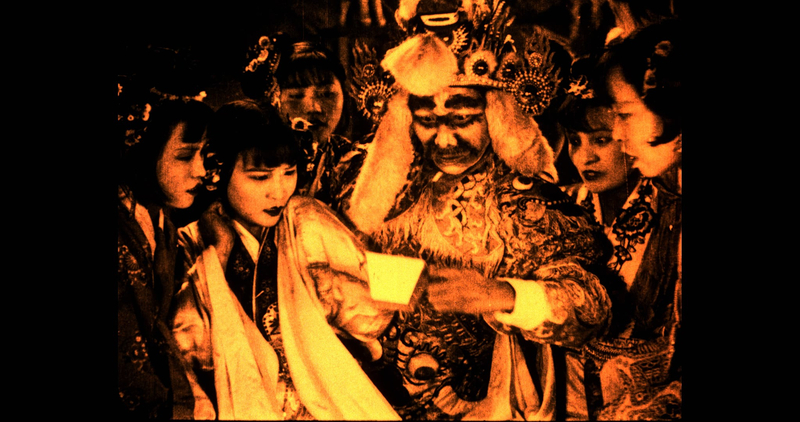 Once lost and newly restored, the 1927 silent film The Cave of the Silken Web is the first film adaptation of that enduring classic of Chinese literature, Journey to the West, complete with demons, evil spirits, and flesh-eating spider women. Cash bar. In conjunction with the Getty Center exhibition Cave Temples of Dunhuang: Buddhist Art on China’s Silk Road. Copresented with the UCLA Confucius Institute.